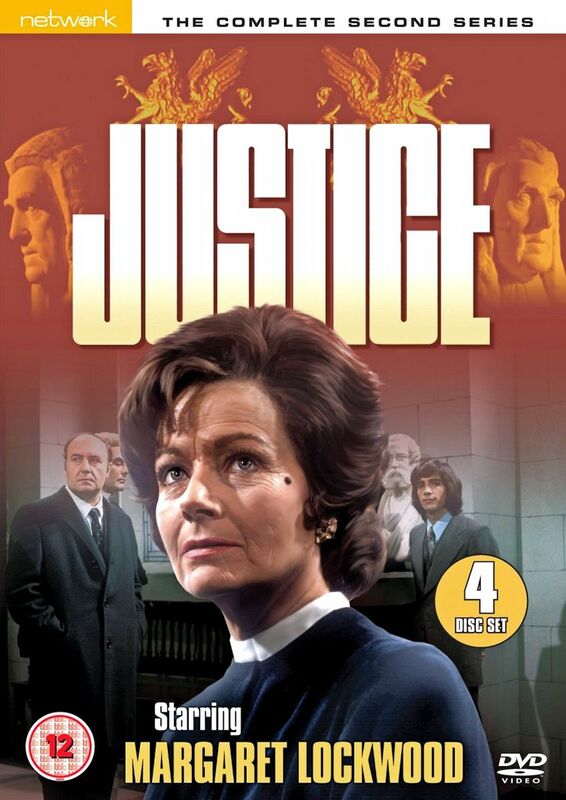 Margaret Lockwood, one of British cinema's greatest stars, takes on the role of a no-nonsense female barrister in this compelling courtroom drama from the makers of Yorkshire Television's classic series The Main Chance. This second series also features guest appearances by Brian Blessed, Michael Elphick, Paul Eddington and Angela Thorne, among many others. Harriet Peterson is intuitive, tenacious and highly principled - and she's determined to succeed in a world still largely dominated by men. However, she is not infallible, and her turbulent personal life sometimes spills over into her professional life. Having recently left the northern court circuit, Harriet is still finding her feet in London and, while tackling a typically diverse and challenging set of cases, finds herself facing the ultimate dilemma: the choice between her career and the wishes of the man she loves.